Gmail from Google has turned out to be one of the most successful products for the American tech giant ever since it was launched. Astonishingly, this free email service was launched exactly 15 years ago when Google decided to confuse everyone with the roll out of Gmail. To celebrate the fifteenth birthday, Google officially announced couple of new features which includes email scheduling and smart compose improvements. Google April Fools' Day Jokes: Year Wise List of All New Fake Features Introduced by Google as April 1 Pranks. The new improvements on Smart Compose will be able to adapt with user's way of greetings in their emails. If the user prefers Hey over Hi, the Smart Compose will proffer the former in auto complete over the latter. Moreover, Smart Compose can now suggest the users with a subject line based on the content within the mail. This Smart Compose feature on Gmail is available on a the Android running devices. The company mentioned that this feature was previously available on Pixel devices only. Additionally, this special feature on Gmail soon will be introduced for Apple iPhone users as well. The feature will also be seen in four new languages such as Spanish, French, Portugues and Italian. Iconic Snake Game Makes Way To Google Maps App As Google Celebrates April Fool's Day 2019. The next feature, which is email scheduling, will be receiving the majority of the attention here. 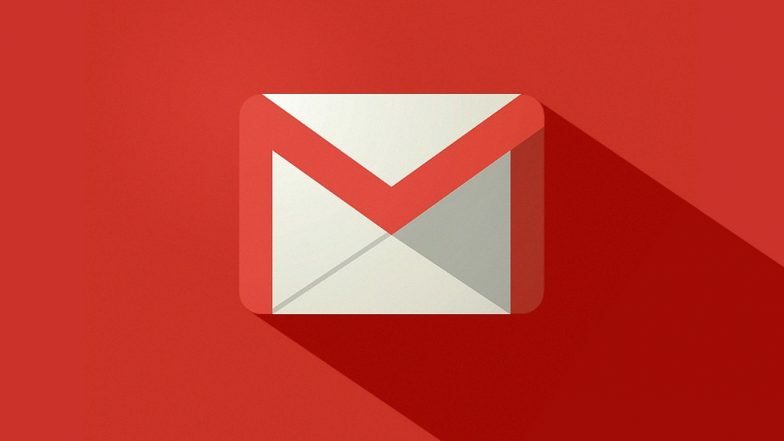 The new feature on Gmail will allow its users to schedule their email to be sent later in time. This can be done via Send button, which now gets a drop down menu that will allow the users to schedule an email. Previously, a third party app was needed to schedule an email. But, Google has brought this feature to Gmail itself. The company has positioned the email scheduling feature as digital wellness tool.